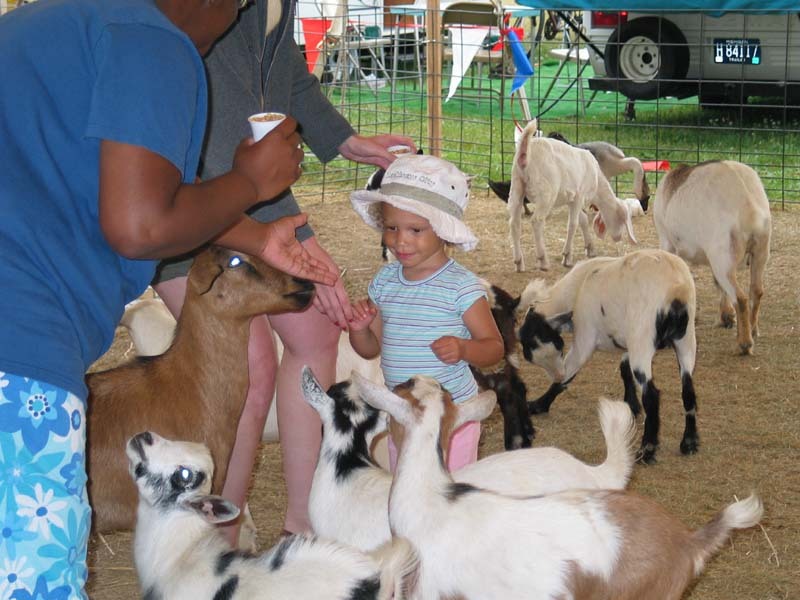 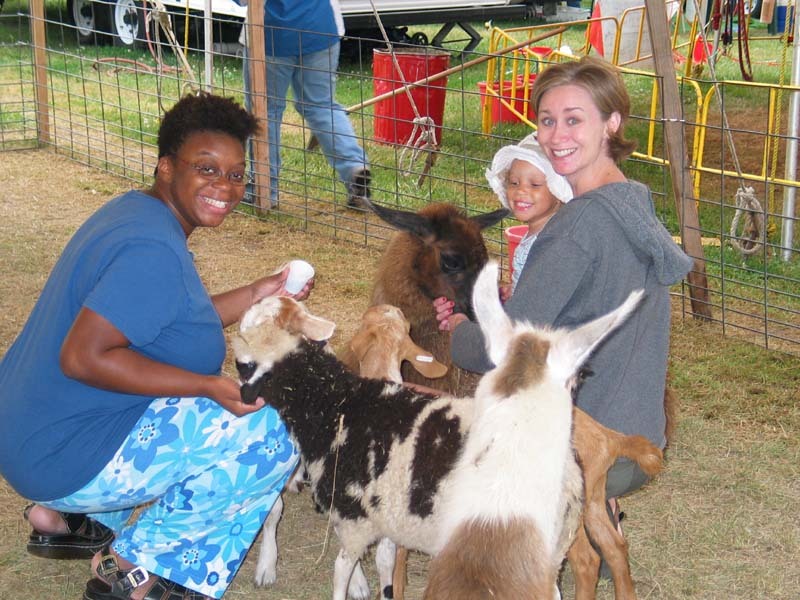 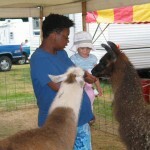 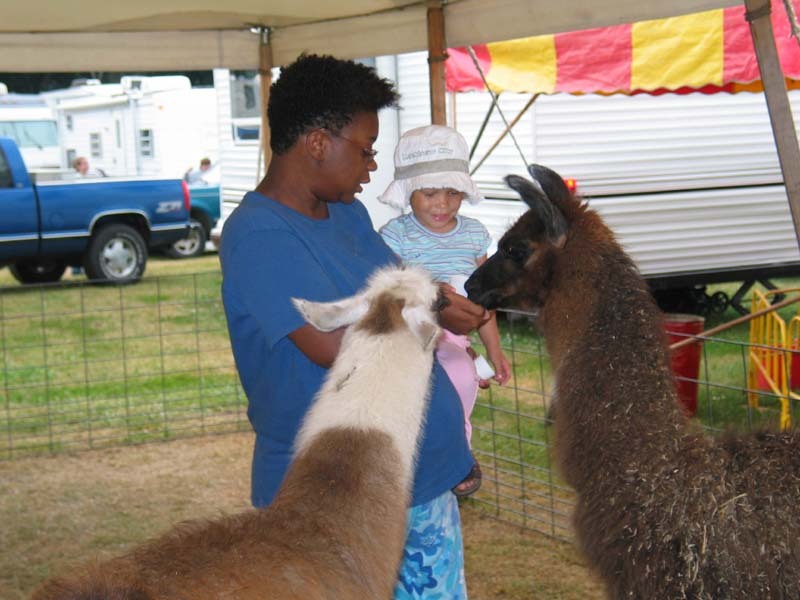 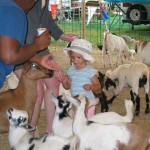 Pics from Ingham County Fair! 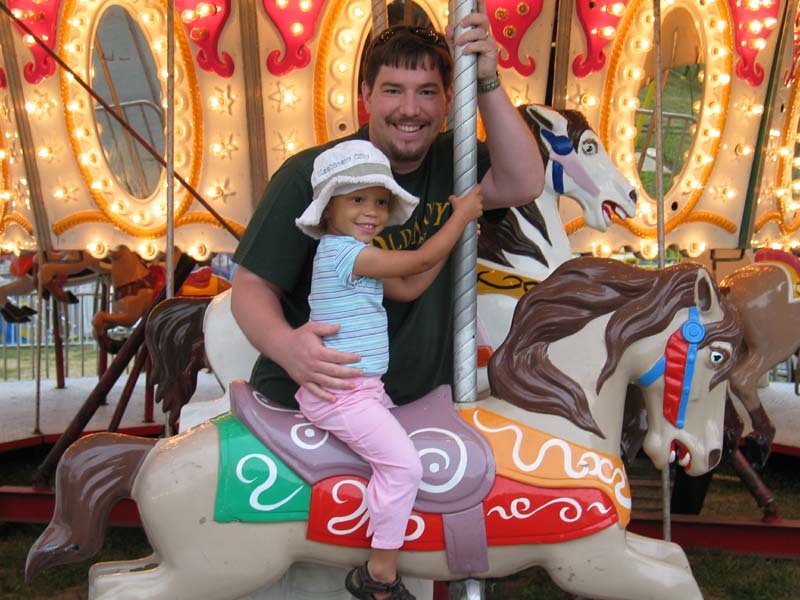 A couple days ago, Chey and Lila went to the Ingham County Fair with our friends Martin and Stacey Wilder. 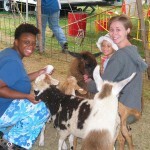 Here are some great pics! 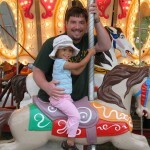 Click on these thumbnails to see larger versions. 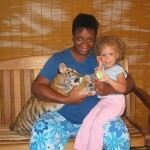 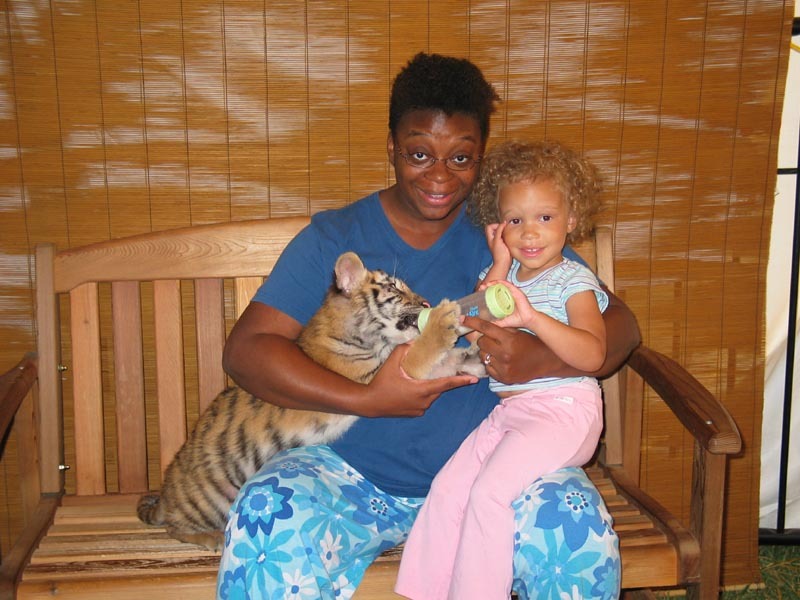 Chey and Lila feeding a baby tiger.